Between 1997 and 2014, Visual Studio was not very affordable. It was intended for professional and enterprise customers, mostly. Then in late 2014, with the obvious dominance of the mobile space, Microsoft made the decision to release a Community edition of Visual Studio. It is geared towards individual developers and smaller teams. That is the edition you’ll want if you wish to create Android apps. While it has never been easier to create apps, there are still a lot of initial steps. Visual Studio does a good job packaging all the separate tools into one bundle. Depending on your goals, however, those tools may vary from a 4Gb installation to a 24Gb one. With some guidance, you should be able to pick the best for your needs. 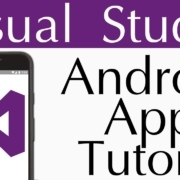 Visual Studio comes, built-in, with a variety of simulators and emulators for mobile devices. You will be able to use either Google Chrome add-ons or self-contained environments to test your projects. Nothing beats the real thing, however. So if you have an Android device set to developer mode, you can actually deploy your projects to a real device. Under the hood, Visual Studio uses Apache Cordova. It’s, basically, the magic that lets you elevate a web project to a mobile project. Like most things, it’s a complex thing to master, but an easy thing to learn about. Read the Cordova documentation to learn about all that you can do. Congratulations on taking your first steps into the world of Android app development. 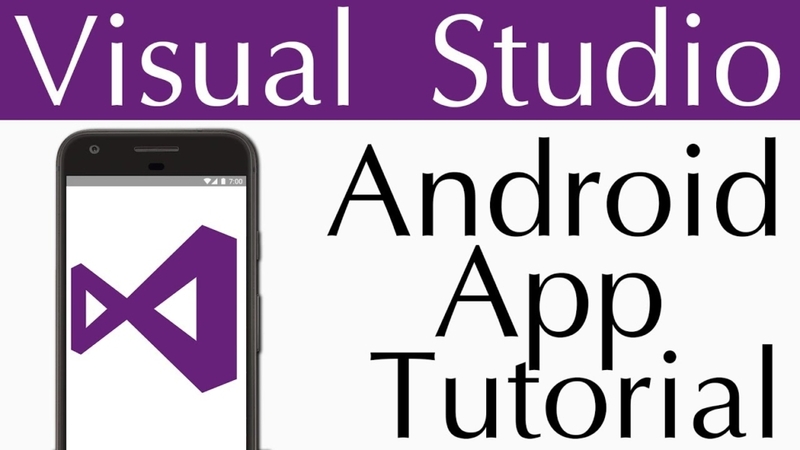 Via Visual Studio you’ll actually be able to create Android, iOS, and Windows mobile apps, even Ubuntu and MacOS apps, too. There is a lot to learn before you take that plunge, however. So make sure you read the documenation. Check out a short, hands-on, look at the whole process of this tutorial. I am a self taught programmer who has been following your videos on youtube. I have been following your tutorials to build my first app using apache cordova but i am unable to run the program on my device. I have already installed my samsung mobile drivers on my pc but its not appearing on my phone. Please with due respect help me out. Hope to hearing from you soon. It is difficult to troubleshoot issues like this, but as long as you have installed your drivers and activated Developer Mode on your device, it should work.